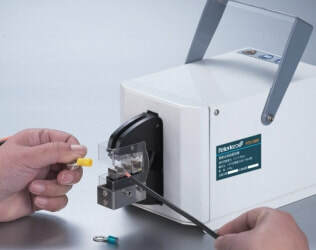 ​We offer a full range of bench top Loose Piece Crimping Machines in either Pneumatic or Electric versions all activated with a foot pedal. 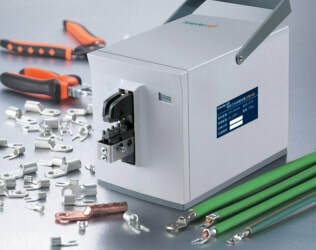 Electric Loose Piece Crimping Machine. Pneumatic Loose Piece Crimping Machine.